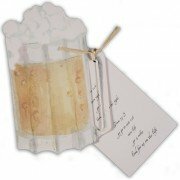 This great invitation in shape of a bear mug is sure to be a hit at a birthday or .. 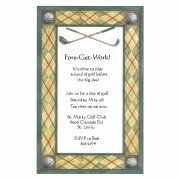 This 5.75" x 8.75" invitation is perfect for birthdays, retirement or golf theme partie.. 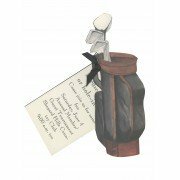 This fabulous invitation in shape of a golf bag is perfect for birthdays, retirement or golf them.. 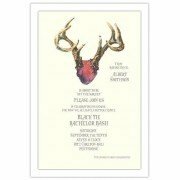 This 5.75" x 8.75" invitation is perfect for birthdays, retirement, or hunting themed parties. Wh.. 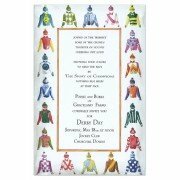 This 4" x 9.25" invitation is perfect for birthdays, retirement parties and more. 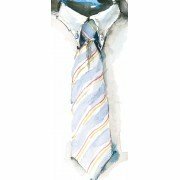 White envelopes.. 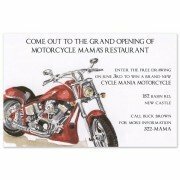 This 5.75" x 8.75" invitation is perfect for the motorcycle enthusiast. 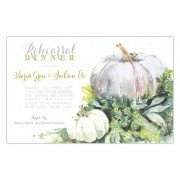 White envelopes included .. 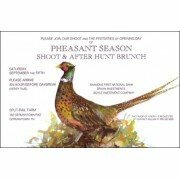 This 5.75" x 8.75" invitation is perfect for hunting, dinner and fall themed parties. White envel.. 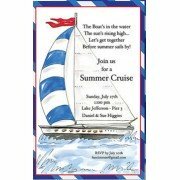 This 5.75" x 8.75" invitation is perfect for any kind of sailing activity. 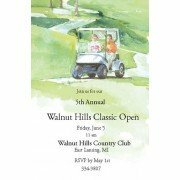 White envelopes includ.. 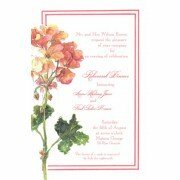 This 5.75" x 8.75" invitation is perfect for birthdays, retirement, sailing and nautical themed p.. 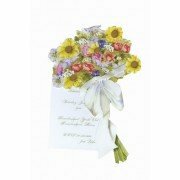 This fabulous invitation in shape of a bouquet of English flowers is perfect for almost any event..